My name is Anke. I grew up in the pretty town of Saarlouis on the German-French border, but for the last two decades, I have lugged my ever-expanding collection of books (not all of them about food and writing…) to the USA, Ireland, Italy and Berlin – and back to Ireland. I am a writer and communications professional and dyed-on-the-wool-foodie. After running a busy restaurant and winebar in Dublin (Ireland) and completing a Masters in Food Studies in Colorno and Pollenzo (Italy), I worked as head of communications for Slow Food Germany for several years. Now, I lecture at the Dublin Institute of Technology in the School of Culinary Arts on food and communications, media, and culture. 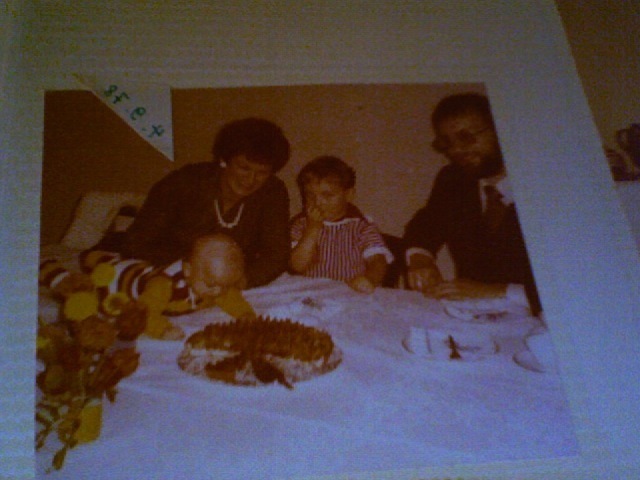 My interest in good food developed early – I’m the keen plum cake aficionado there with my parents and my brother. My writing on food, society and sustainability has also been published in zitty, Slow Food Magazin, INKOTA Südlink and Politico.